The first thing I ever looked up on the internet was a photo of Sandra Bullock. I didn’t know what to do next, so I printed the picture out. So baffled was I by the thrill of it all, that I didn’t know how to react. Watching the film Gravity is a similar experience. However, it also requires the suspension of a few things. 1. Your belief that, due to escalating prices and reduced service, the era of attending cinemas is over. 2. Any opinion that Sandra Bullock should appear only in rom-coms. 3. 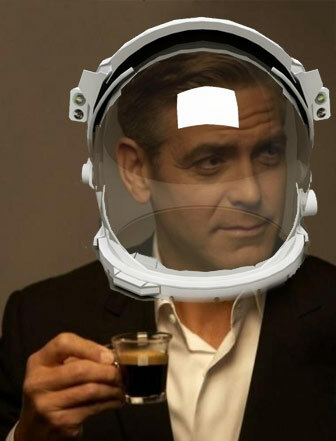 SPOILER: You could not possibly enjoy watching George Clooney die, even after his Nespresso ads. I did not think the film had the legs to be a classic, let alone pull an Oscar or two, as some are predicting. 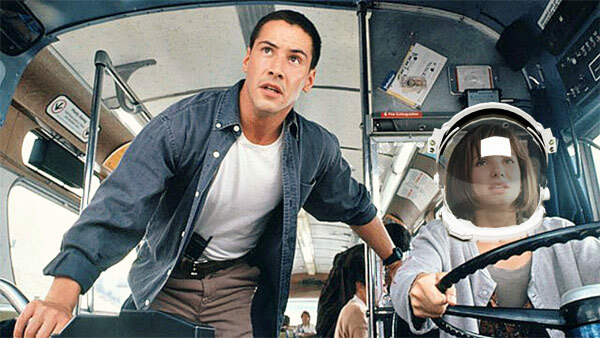 It was pretty much Speed in Space – both films featured Sandra careening into things while struggling to maintain control of a vehicle she is ill-equipped to pilot. But here’s the weird thing; when I went to explain a few pivotal plot points to my wife, I was overcome with tears. Twice I found a salty residue streaming from my eyes at the retelling of the corny yet believable story. The movie had moved me much more than I had realised. Something about the moment of being faced with your mortality, with George in a dream, with yet another incredibly challenging life-threatening scenario. Some people have been moved in other directions. One Christian professor has said the entire movie points to a creator, with undercurrents of sacrifice and redemption, while the writer/director Alfonso Cuaron is more interested in his film’s Darwinian leanings. WIRED magazine, rather than rejoicing that a film based around scientific breakthroughs is breaking box office records, has instead gone to town on its inaccuracies. It’s a film, people. It is not Kubrick. 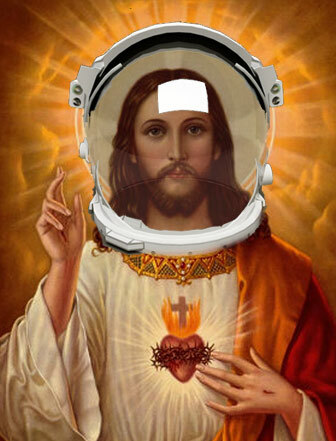 It is not the messiah. But it may make you cry.